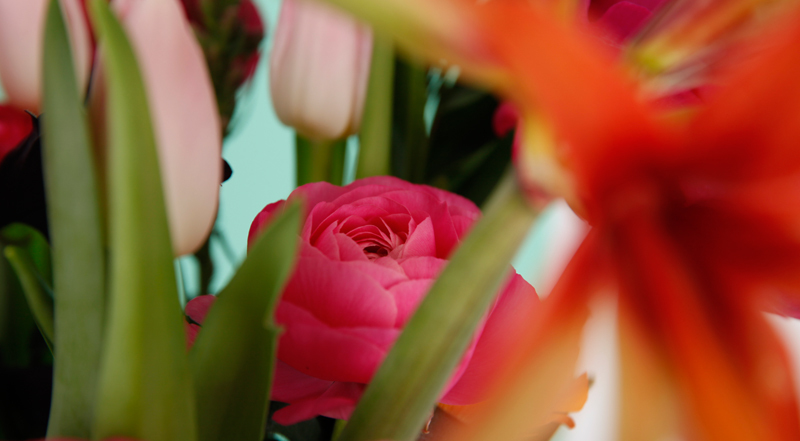 We grow, design and deliver flower products people love, directly from our greenhouses. • We engage with and pleasantly surprise those who buy (and receive) our flowers. • We constantly look for ways to make our products and operations more sustainable, efficient and beautiful. • We invest in the human capital of our teams and provide a healthy and happy place to work. • We embrace change and never stop growing - as professionals, as a company, and as a team. Spreading happiness is part of our greater mission to become a global leader in sustainably grown, thoughtfully designed, and consciously delivered floral products.